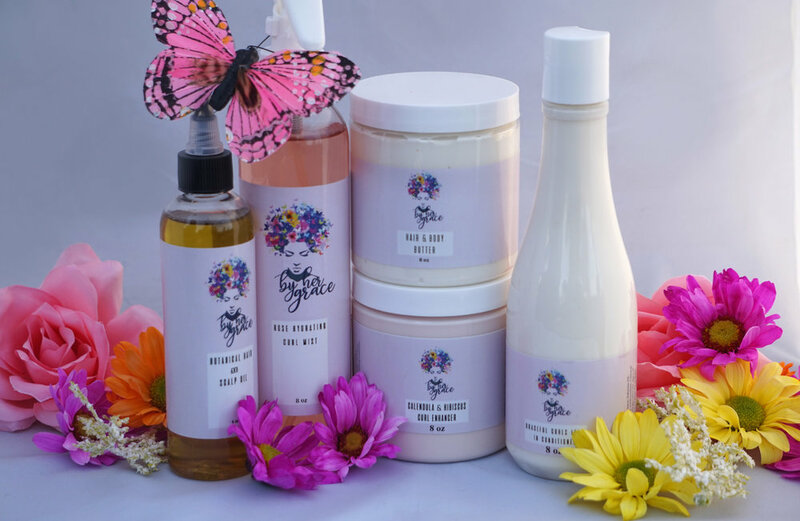 The mission of By Her Grace is to provide natural, organic, and vegan-friendly hair care products that promotes hair growth and produces lustrous healthy strands. The main focus is non-toxic, herb-based natural products that are safe for men, women, and children. We strive to provide products for all hair textures. whether you are natural or relaxed, our brand offers products that will make your transition and maintenance easier and healthier.